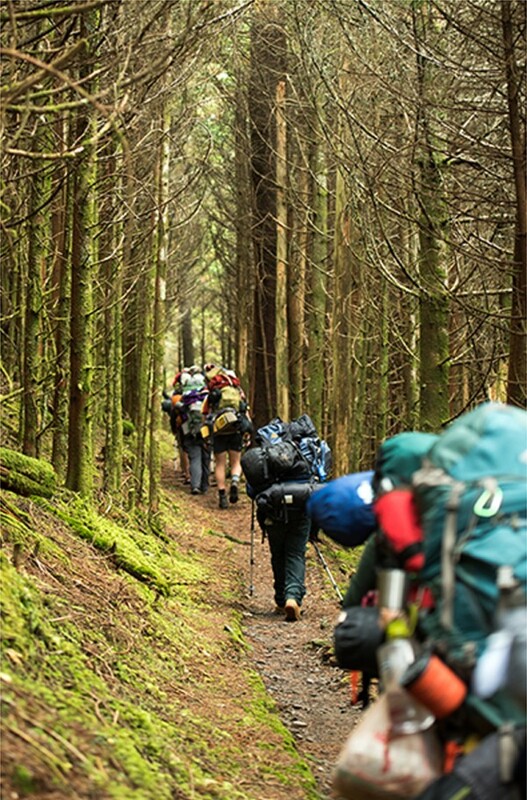 Time spent on the Appalachian Trail results in bonds that last a lifetime. 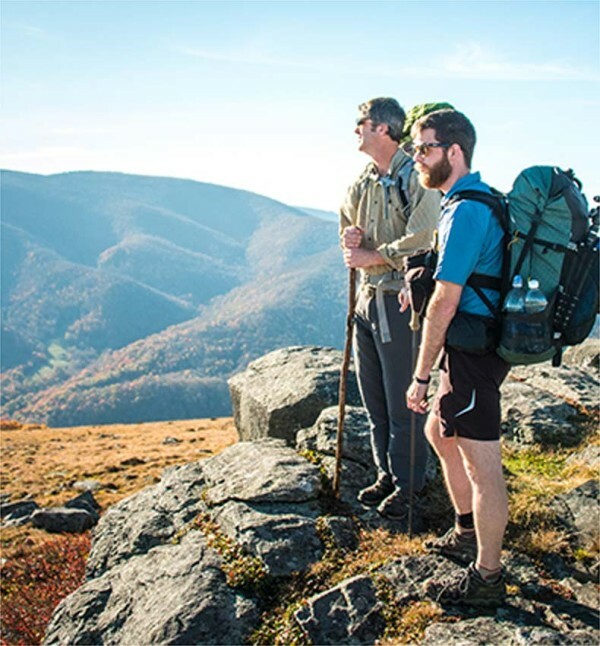 We’re proud to support the Appalachian Trail Conservancy in its efforts to protect this special place – a testament to America’s natural beauty and a hike’s power to change our lives. 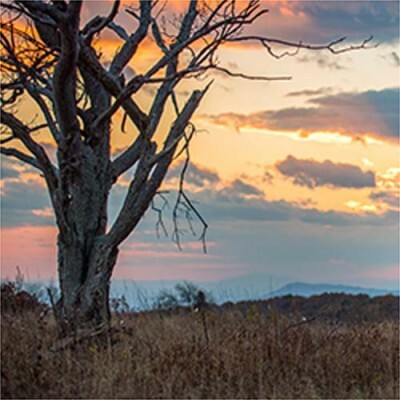 The ATC’s mission is to preserve and manage the Appalachian Trail – ensuring that its vast natural beauty and priceless cultural heritage can be shared and enjoyed for centuries to come. 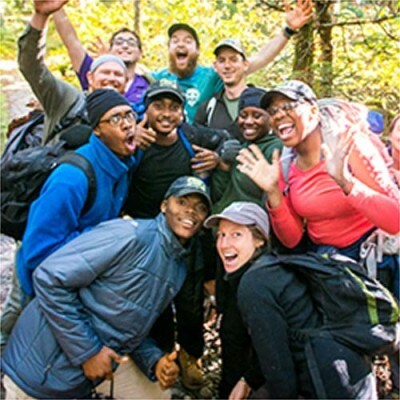 By raising awareness, encouraging volunteerism, supporting the tight-knit community of hikers and making it easier for families to plan their adventures, this nonprofit organization wants to give everyone the opportunity to experience the thrill of this world-renowned trail. 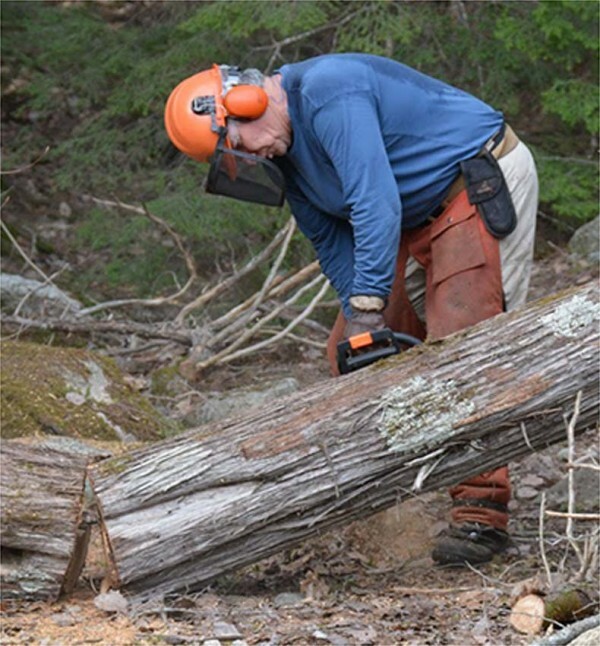 We’re honored to support the 31 maintaining ATC clubs from Georgia to Maine in their efforts to complete necessary projects along the trail. 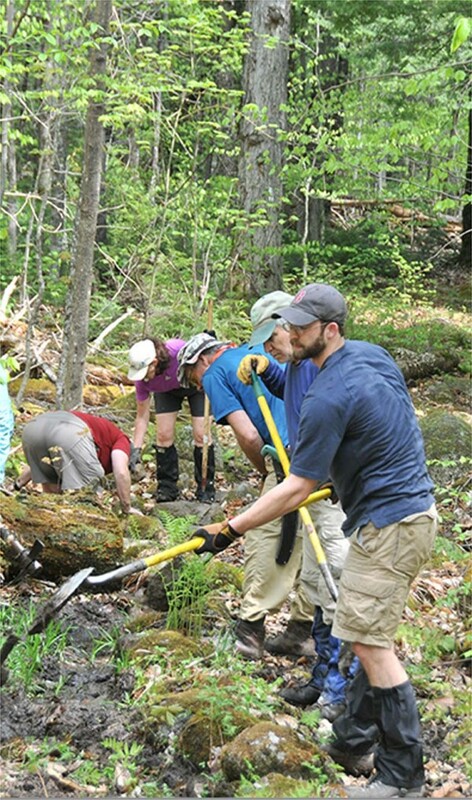 Along with this support, for decades, L.L.Bean employees have been volunteering their time to maintain a section of the trail in Northern Maine. 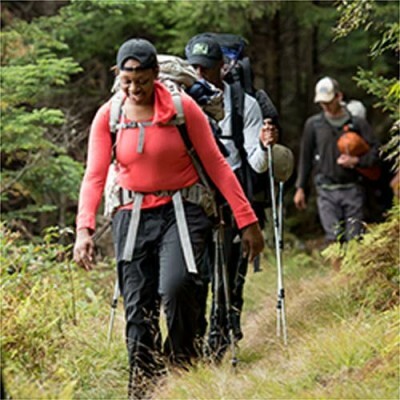 The Appalachian Trail is one of the treasures of the American outdoor experience, and we take great pride in helping the ATC ensure that never changes.